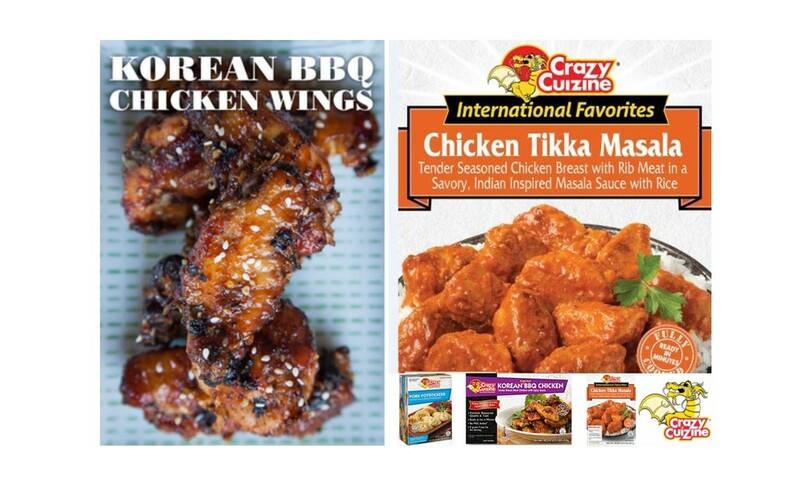 Kewpie Corporation launches revolutionary NON-GMO Delicious and Versatile line of Sauces, Glazes and Marinades. Make every meal a campfire moment with all new Sun Vista Baked Beans and Chili Beans. Point Reyes launches SOFI Award winning Dips. Providing key consumer insight through traditional and viral methodologies. Whether your brand is a multi-unit global brand or a start up brand with a breakthrough idea. Transforming your Brand Architecture into Actionable Food concepts that drive Traffic and Expand Customer Reach. The Lube launches new menu featuring reinvented Burgers, Salads and all new Street Foods. Mood For Food re-invents the Lube's hip polished image with menu items that celebrate central tenet of its brand position of social eating and gathering of the America's auto and motor history. 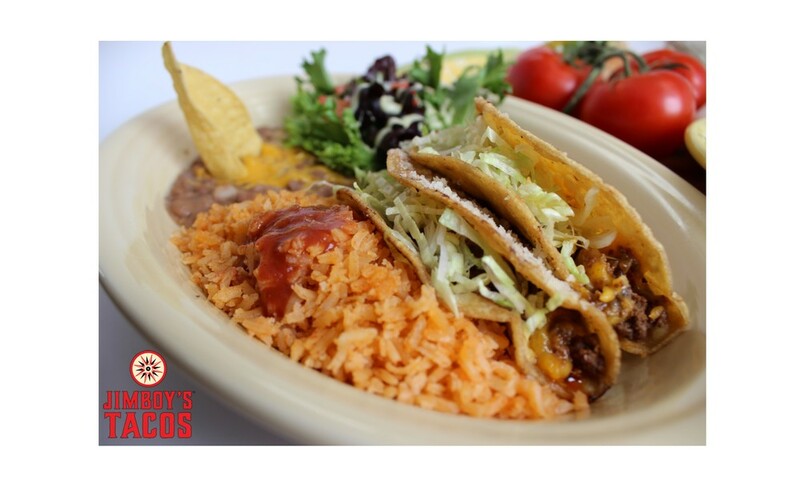 Jimboy's Taco's launches new Menu that features the best of 60 year old menu with new reinventions that appeal to a broad audience. Mood For Food applies menu engineering science that identifies menu architecture that is built on iconic brand history, optimized labor practices and proprietary supply. Mood For Food's back of house space planning design is customized to menu flow. 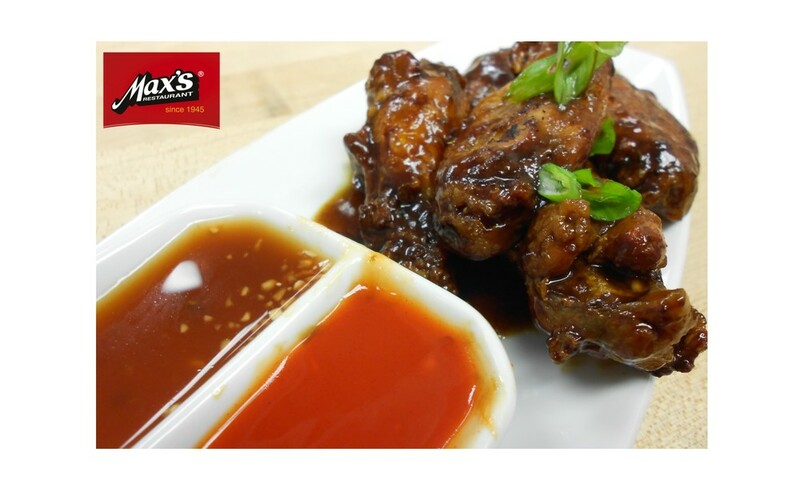 Max's of the Philippines opens full scale restaurant in the heart of the burgeoning Las Vegas market. Mood For Food spins historic family provenance into modern menu that broadens its consumer appeal. Mood For Food launches 4,500 square foot upscale Filipino restaurant with updated Filipino classics, full bar and new menu items. Mood For Food revives 70 year old menu. Updates plating and presentation. Mood For Food launches Las Vegas Flagship restaurant.